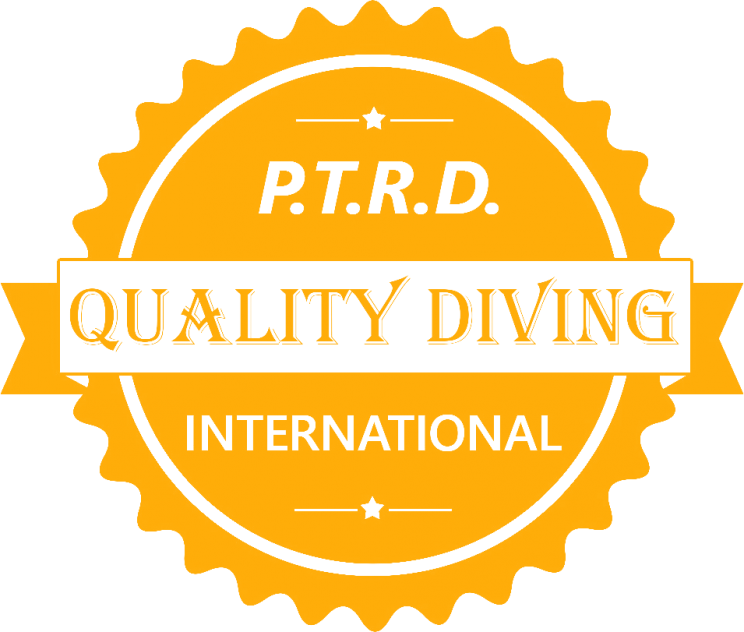 A fully experienced 3Star Instructor Trainer who is competent to take responsibility for examine new instructors. 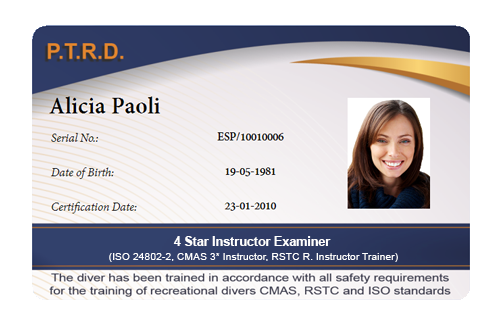 2.1 Must hold the 3 Star Instructor Trainer Certificate. 2.2 Must be at least 21 years old. 2.3 Must have gained considerable instructional experience since obtaining 3 Star Instructor Certificate, probably including experience at Regional or National level.